Depending on the coffee blend, you may need to experiment a little with the amount of coffee used. To make a full bodied brew, we recommend 1 level coffee scoop or heaped dessert spoon of ground coffee per cup. Plunger | Pour just off the boil water over MEDIUM grind coffee and allow to "brew" for 4 minutes. Then plunge with a steady, gentle push. Chemex | Pour just off the boil water over MEDIUM grind coffee; just enough to wet the grinds without them floating - allowing the coffee to "bloom". After this first wetting, simply pour more water, soaking the grounds each time and keeping the water level well below the top of the Chemex. Continue until you have the desired amount of coffee. Stove Top | Fill the bottom chamber with COLD water. Add MEDIUM ground coffee to the filter. Secure the top and bottom chambers together. Place your coffee maker on the stove top. A low flame or temperature is enough to do the job. When the coffee finishes the brew cycle and is in the top chamber, turn off the heat, serve the coffee and ENJOY! 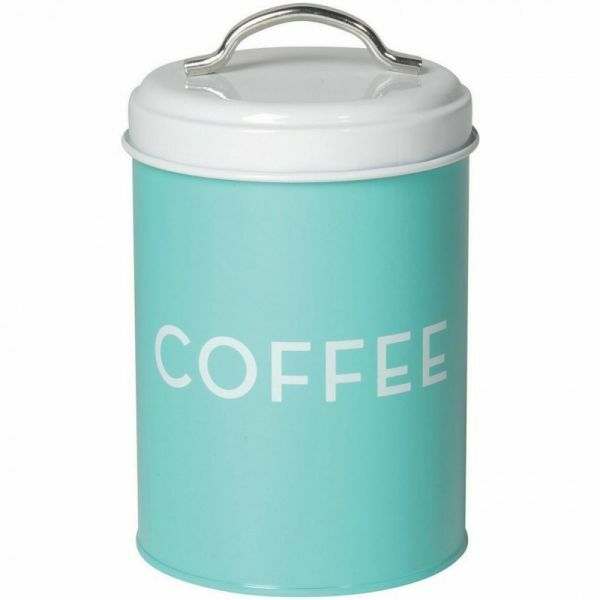 Remove ground coffee or beans from packaging and place in an airtight container, storing in a cool, dry, dark place. A cupboard or pantry is perfect. NEVER STORE IN THE FRIDGE OR FREEZER as this dries out the oils in the coffee.